SOIS ,a school with a distinct personality, vibrates with depth, stability and progress in all its manifestations. Its unique structure captivates the first time visitors. For the SOIS family within, it’s like one big home where belongingness and dedication catches on. Utmost care has been taken for the safety of students in the way school has been designed. The school from within has been divided into three blocks A, B and C. These are interconnected. 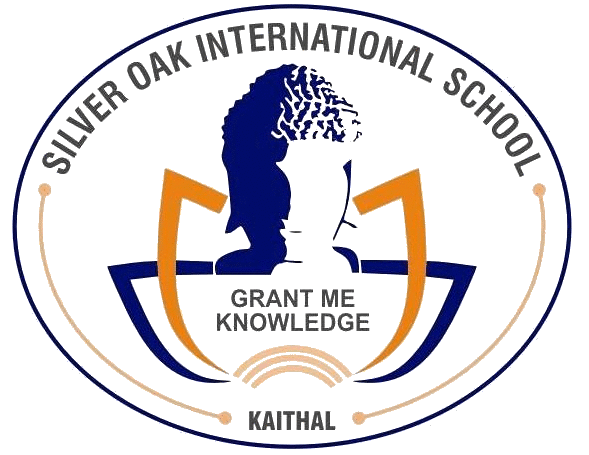 At Dhand Road Kaithal, we have the Silver Oak Public School. This wing has been designed specially to cater to the needs of the little ones. Classes Prep, I and II are conducted in this primary wing. Ample amount of play area, sand pit and activity space has been reserved to develop their tender and formative years.